Yesterday at our All Hands Meeting, we were given some great news, that our Annual Fundraiser known as "Give 5" ,was under way. And yes folks, the "hype" is real. We hold the annual fundraiser because it is how we at TAW cover our expenses. Everything from Server Costs, to TS, Licencing and more. Yup, those are some BIG numbers adding up right quick, but when broken down, it's really something so simple as donating $5 to our Community Fund......but WAIT! There is another way my friend that YOU can qualify to GIVE 5! That's right, there is another way. In fact, it's a win - win way. So first thing you have to do is go to either NA or EU Shop and go to the Fundraiser Section (being the nice guy I am, the links will take you right there...you're welcome ).So from here, you now have options. First, choose any of the Give 5 products (2017 or 2018 Designs both qualify) and make the purchase. Second, click on the "CREATE" option which is found underneath the header, pick your product you want it on -> Select either Give 5 Design (choose the colors you want the design to be) -> Add you callsign/division somewhere (extra cost for this part)-> continue shopping or finalize purchase. There you go, now you have just ...nope, wait not yet. One more step, and that's to let us know that you did make the purchase by filling out the Give 5 Shop Verification Form. So now you've just "Given 5", got yourself some cool swag, also filled out the normal Shop Verification Form to get your Swagster Tab issued to you for making a purchase, but the best thing is, you made the purchase between May 2-7 and ended up getting FREE SHIPPING!!!! Yes, that's right! From May 2nd - May 7th, our supplier is giving FREE SHIPPING on all Shop purchases. So make sure you selected this option and saved yourself those shipping charges. CC/TFO to mention in meetings with their units. During fundraiser period, maybe have various organised fundraising events members. Well folks, it's that time of year again, our Annual Give 5 Fundraiser. Where all the proceeds go to our TAW Community Fund and help keep this beautiful beast we call TAW, ALIVE. It's Alive!!!!!! 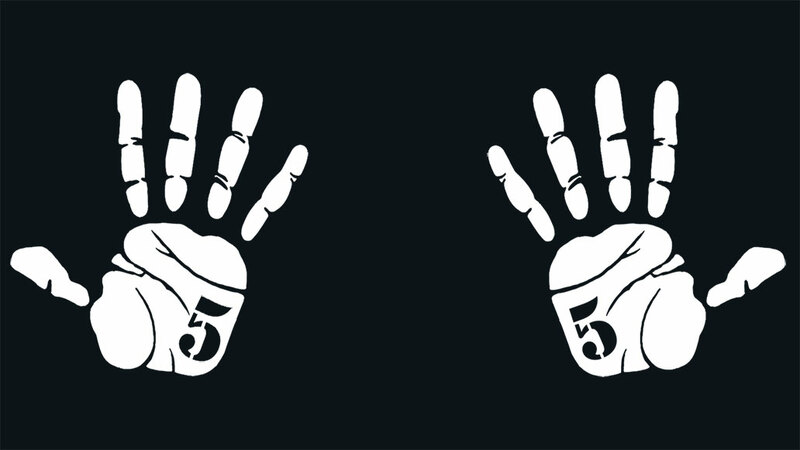 Last year, we released our first ever "Give 5" Apparel, clothing for our members to wear. When the Shop did that, we had the clothing limited to what it was on. This year, we changed it. Now, you can edit the product and add out Give 5 Design to ANYTHING in the Shop. Now THAT is a lot of options. And now, TAW Shop proudly give you the 2018 Give 5 clothes. When you make a purchase, please fill out the Verification Form. This will qualify you for the Swagster Tab. Please also fill out our Give 5 Shop Verification Form. This allows us to track any Give 5 Shop Purchases. 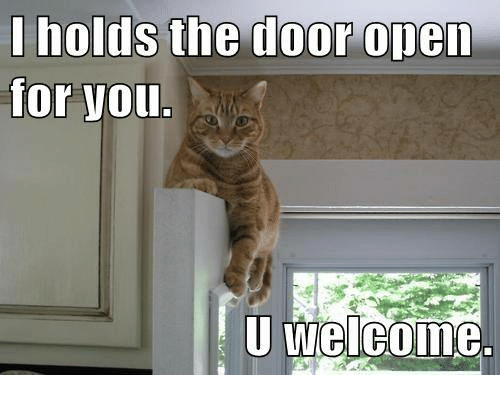 With that, we welcome you to the Shop and let's the purchasing begin. Due to some technical issues with the submitted videos, I'd like to ask you guys to please share the videos that you want in the contest with philvptaw@gmail.com. Please make sure you also send an email to me with the video title, a thumbnail as well as the video description. The videos will be uploaded on Wednesday, May 2nd, the voting period will last two weeks (until May 16th), both likes and views will be counted to determine the winner. Batten down the hatches, hoist the main sails, swap the poop deck...no really, someone's dog made a mess over there...eww. Most importantly, SET YOUR CLOCKS! Next Sunday, April 29th, make sure your calendar is clear because you will not want to miss this! I said "All Hands"Jim, not Jazz Hands....jeez. Well to start, we're going to have our very own CiC Kingcheese kick the party off right, he's giving out cookies. 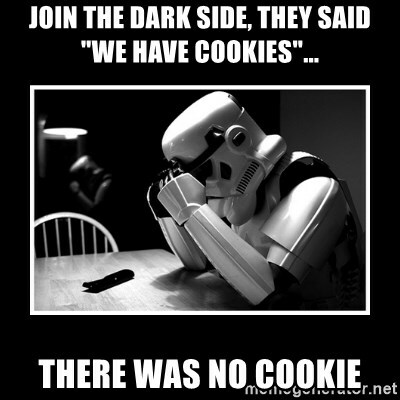 The full agenda is posted in the "TAW ALL HANDS MEETING" channel, found in "TAW OPERATIONS &COMMAND", near the top of TeamSpeak. But some of the topics that will be covered, are worth giving a mention right now. REDUCED CORPS: It's already happened, we've all adjusted, but we're going to recap on it. POLICY ADJUSTMENT/PROJECTS: This is going to affect us all, so whether you're a RECRUIT or a CC/CLC, this is something worth dropping in for. 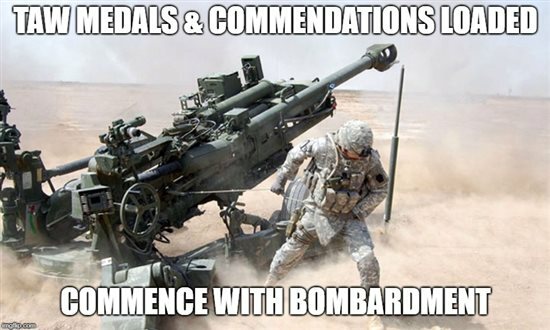 GUMP MEDAL STORY: Really....who doesn't like to hear about someone getting a Gump Medal? 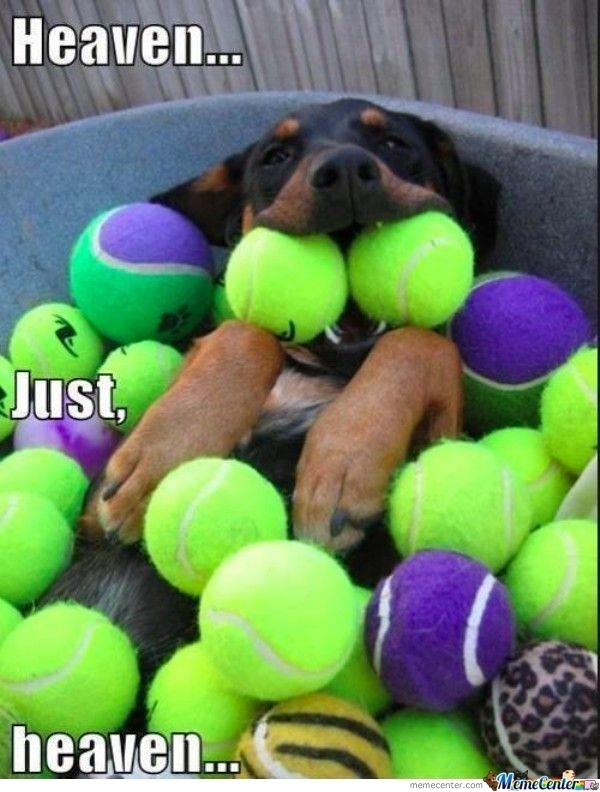 If nothing else brightens up your day, this should. FUNDRAISER: This is one of the one's I'm vibrating in my chair about. Every year, we hold an annual fundraiser, lovingly labelled as "Give 5 Fundraiser". Now before you explode with anticipation or roll your eyes, know that the this fundraiser is what helps ALL of TAW. Our fundraiser helps cover the cost of stuff like our TS Server, the Private Servers that some of our games require, Licensing Fees, etc. So if you're thinking that this doesn't affect you, it does. Along with the announcement, Shop will be unveiling the 2018 design for our "Give 5", which will be templated onto 1 men's T-Shirt, 1 women's T-Shirt and Unisex Hoodie. As always, you can add the design to any of our products. A separate form will be posted in TAW Shop to fill out regarding purchasing of Give 5 Products from the Shop. Details to be mentioned during this section. Certainly worth showing up for. MESSAGES FROM OPS & ARMY COMMAND: Seeing as how every one of us is in one or the other, it's certainly worth attending this section. This is where some really cool stuff happens that you won't want to miss. VANGUARD: We're having another game launch from Vanguard. Please attend to show them support as they transition from VG to the Corps. For anyone who's ever been in a Division while this has happened, you know it's a momentous occasion, so please show your support. 10 YEARS: We actually have Divisions that have been around 10 Years! This is HUGE!!!! Come and celebrate this epic moment with us. CORPS UPDATES: Corps 1-7 & VG will be announcing some updates. This is always useful to know what's going on. COMMENDATIONS & MEDALS: Shiny objects shall rain from the heavens as they open up to cascade us with gold and silver objects bombarding our members like a Battlefield Artillery Strike. So once again, the date is April 29th, and it's going to be filled with so much awesomeness. 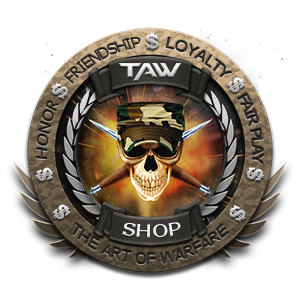 That's right folks, Shop is pleased to announce that Construction has completed in the TAW Shop on both NA and EU sides. The goal of the construction was to make Shopping and finding that right product so much easier for you, the consumer. We hope that our goal was accomplished. 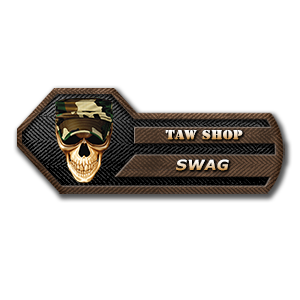 As always, almost every product in the TAW Shop can be edited to add callsigns, change the design logo, change the product, change the color of the product/lettering, etc. If for some reason you have issues making one of the previously mentioned changes, use the "Create Tool" found on the respective Shop homepages. To do the changes that we did, we had to gut the entire Shop on both sides, strip it down to nothing and build it back up. We made this decision for one reason and one reason only, YOU. You, the TAW member, who wants that item you've been longing for but can never find. Online Shopping is never easy, trying to find that specific product, but now it is. Same designs in each Shop: Before there were some designs not available in one Shop or another, this has been changed. Both Shops now offer the exact same designs. 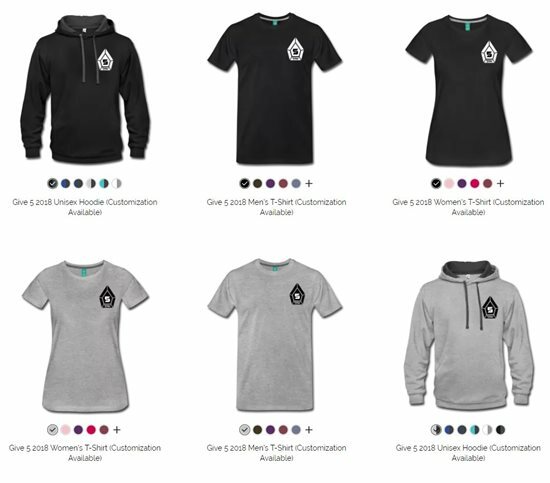 Unified Look: Majority of the products per design now are placed on Premium Men's T-Shirt, Premium Women's T-Shirt, Unisex Hoodie. The designs, products and colors of MOST designs/products are able to be edited. TEMPLATES: This was the most time consuming part of this project, to create a base template for EVERY product. Shopping should never be hard. If you found a design you really like from the Shop but don't know what product you want it on, this is definitely the section you want to head to. We have taken the Basic TAW Logo and placed it on EVERY product our supplier has to offer. This will allow you to now go in and see exactly what products are available. Want a men's or women's t-shirt, click on "Templates" and then it'll open a new section listing the categories (Men's, Women's, Kids & Babies, Accessories, Cases), and then once selecting your category, you will then see the sub categories. We will try and keep this section as up to date as possible as our supplier does not inform us when new products have been added. 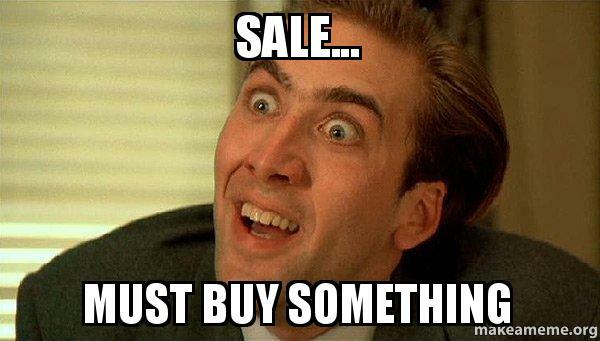 We hope this makes shopping for all your TAW "needs" easier. With a new unified look and easier way to find/create products, we're proud to say COME BUY SOMETHING!!!!!!!!! 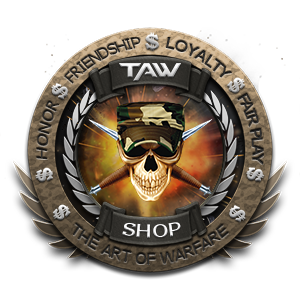 TAW Shop: A limited-time discount between our construction! As we mentioned in our previous post, the TAW Shop is undergoing some serious maintenance in order to make it more easy and friendly for you all. Because the amount of work exceeded our expectations we put it on hold. The reason for it is: There is a very short promo coming up and it's great! So please stay up to date with our progress in Rekon's thread to be up to date with the developments! Make sure you do the best of this promo, as it is extremely short and won't happen for a while! Thank you to everyone who participated in Game Reminiscing: Age of Empires II - The Age of Kings March teamspeak event! Please take a moment to give us your feedback on the events survey! What kind of music do bunnies like? - Hip Hop. We’ve had a huge request to have another karaoke night! That being said, I’m egg-citied to announce the next TeamSpeak event will be a Karaoke night on Saturday, 14 April @ 9pm CEST/2pm CST. Starting Wednesday April 11th, the TAW Shop will be going Under Construction. The Shop will still be open for members to make purchases, but we will be doing a bit of an overhaul. We have decided to do this to make it easier to locate items and designs. We have found there is a lot of items that are not currently shown for our members, but we also have a bunch of duplicate items which need "condensing". This is our effort to make Shopping At TAW, easier. Should you have any questions, please do not hesitate to contact Rekon & SheerRoachMonkey. We will be more than happy to answer any questions you may have. 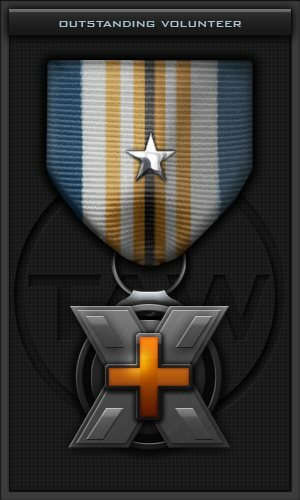 This medal is being awarded to KingExotic and Nupidstoob for all their work recently and in the past assisting with support issues in Operations. A recent situation with logins not working and the significant increase in support tickets and the time and effort required to rectify all of them has proven even further to me how much their assistance is vital to TAW's ability to operate on a day to day basis. Thank you both for all the time and patience you have shown now and in the past, and for being one of the often unrecognized, silent heroes of our organization. Ah Spring time, where the snow drifts away (for most of us) and the birds return as we start to get nicer weather. 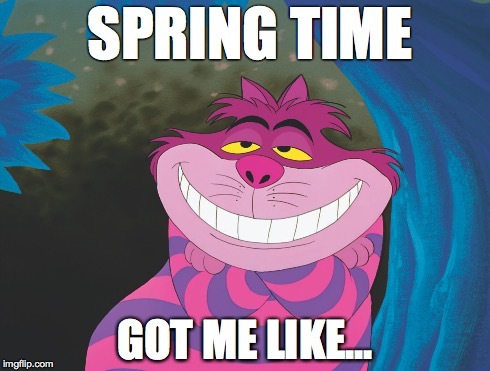 But one of the best things about spring, it ditching those bulky coats and being able to walk around in T-Shirts and sweaters again without the fear of getting pneumonia or deathly ill. It's also a perfect time for baseball hats. ALL of which we carry in the TAW Shop and more. So how does our supplier kick off April for TAW? By giving us 15% off EVERYTHING in the TAW SHOP! That's right, we're not just going to limit it to baseball hats or hoodies, no, it's every single item in our Shop...even when you customize it. So crack open that Paypal or break out your Credit Card, because now is a great time to buy what you want. The EU Meet & Greet in Belgium is getting closer - about 3 weeks to go! The weekend itinerary is HERE! If you are able to attend the Comic Con and want to hang out with TAW members, please fill out the Event Regsitration form as some activites require a reservation. Don't forget to bring you TAW shirt so we can spot you easily at the convention. Shirts can be purchased in the TAW shop! If you have any questions, please don't hesitate to ask or pop in the SOCOP channel. SOCOP will be having their first official EU Meet & Greet, taking place at the FACTS Belgian Comic Con from 7-8 April 2018 in Ghent, Belgium. We would like to invite you to join us in meeting members of TAW! FACTS Belgian Comic Con, is the home of all things Fantasy, Animation, Comics, Toys, Sci-Fi, Games and Cosplay. Meet stars, watch cool contests and discover the special items you’ve always wanted. Come and join the biggest geeky family of the Benelux, with thousands of like-minded friends and hundreds of things to experience. What are you waiting for? For other information on the Belgian Comic Con, please click the following links:Location, Cosplay, Security, Public Transportation.